Monday, the Washington Capitals visited the White House to celebrate their Stanley Cup championship with President Donald Trump. No matter where you stand on the political spectrum, you likely had the same internal dialogue I had when I first saw photos and video from the event: WHAT THE HECK IS GOING ON WITH OVI’S HAIR?? Is that a… side part? 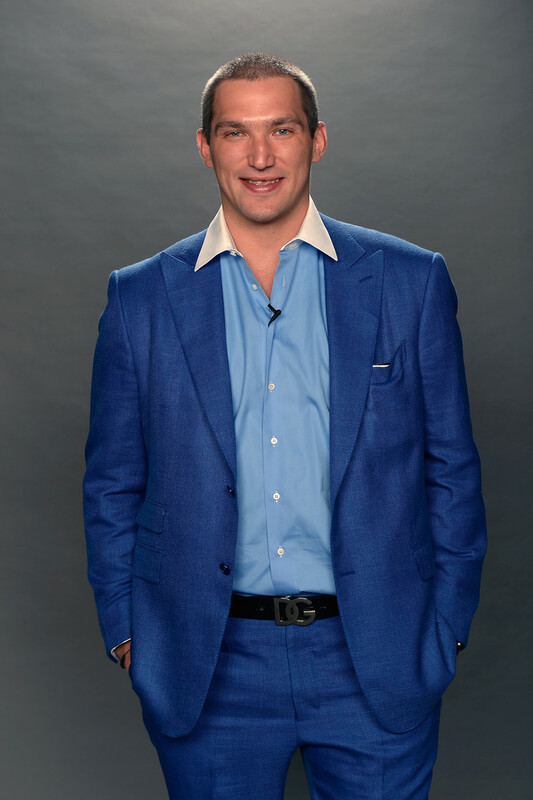 Monday, March 25, 2019 was the most Alex Ovechkin dressed up for any event in his career. I challenge you to prove me wrong. Ovi passed on his infamous blue ensemble and rocked a classy black suit coat, a white dress shirt, and a red tie and pocket square. Impeccable. You guys, he buttoned all the buttons of his dress shirt. He buttoned his suit coat. This is next level Russian machine fashion. But it was his hair, usually fluffy and unkempt, that showed, literally, a side of itself that we did not think possible. He combed his hair so perfectly and exactingly he gave himself a part. So to recap. Here’s normally what Ovi looks like. Here’s what he looked like today. Today clearly meant a lot to Ovechkin.